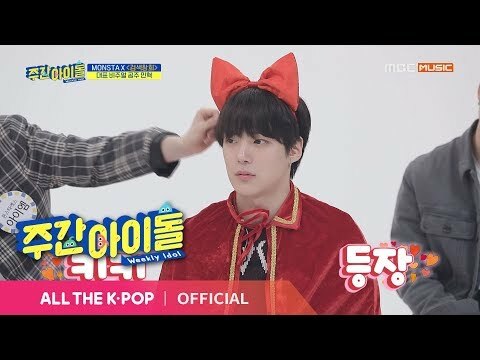 [Weekly Idol EP.395] When JOOHONEY thinks about MINHYUK? [Weekly Idol EP.395] Official Visuals of MONSTA X Recognize MINHYUK's hea~! [FIGHTER] Which one of these teaser تصاویر do آپ prefer? [ALL IN] Which one of these teaser تصاویر do آپ prefer? [STUCK] Which one of these teaser تصاویر do آپ prefer? [HERO] Which one of these teaser تصاویر do آپ prefer? [NEWTON] Which one of these teaser تصاویر do آپ prefer? 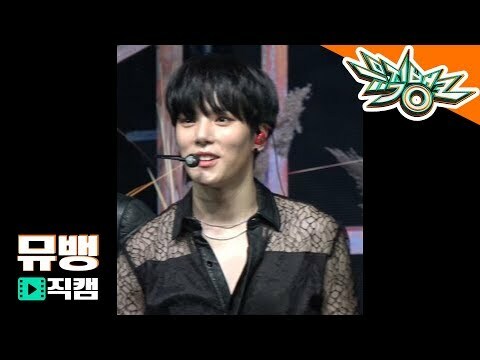 a video گیا دیا کر شامل: [Weekly Idol EP.395] When JOOHONEY thinks about MINHYUK? 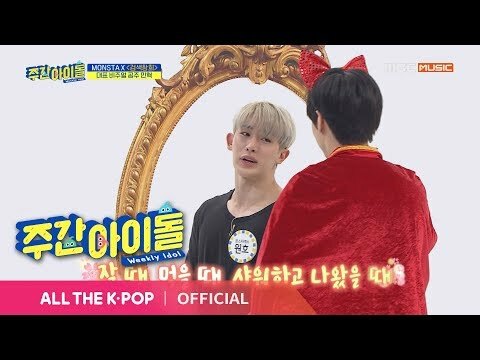 a video گیا دیا کر شامل: [Weekly Idol EP.395] Official Visuals of MONSTA X Recognize MINHYUK's hea~!